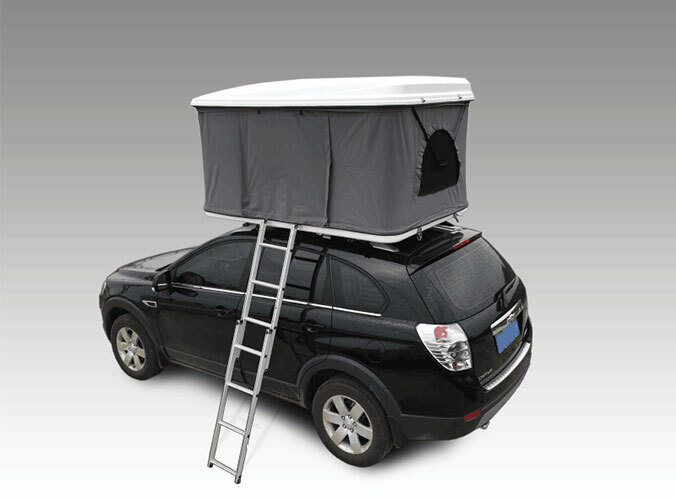 As far as we are concerned that the tent, is to support the ground to cover the wind and rain, as a daylight and temporary shelter for the shed.In the same way, the roof tent is a kind of tent that can be out on the Multi-use canvas made, together with the support with the things that can be removed at any time transfer. Tents are carried in the form of parts and are assembled after they arrive at the site. 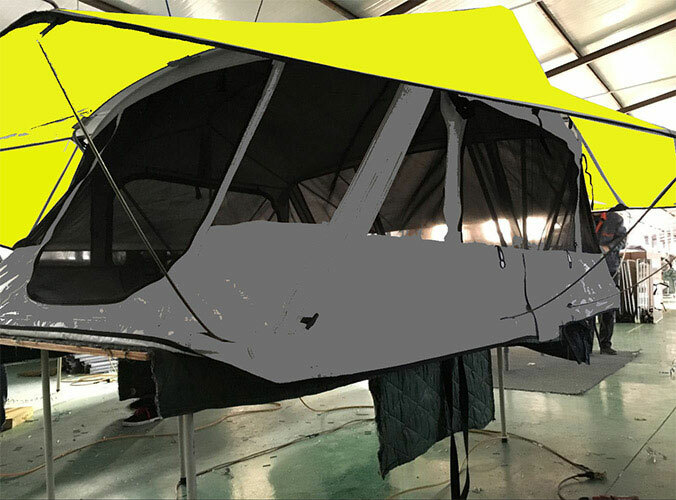 Therefore, various components and tools are required.Only understand the name and use of each component, familiar with the structure of the tent, can we quickly and easily put up the tent. I will usually share some knowledge about all kinds of tents such as Air Tent and fishing tent and so on. I hope those people who are interested in tents can follow me. Let's discuss the tents together.